Paws and Feet dog training are pleased to be working alongside Hare & Hounds dog training bringing the gun clubs structured courses to Nottingham for certified gun dog training. These courses are not restricted to gun dogs only but open to all breeds. 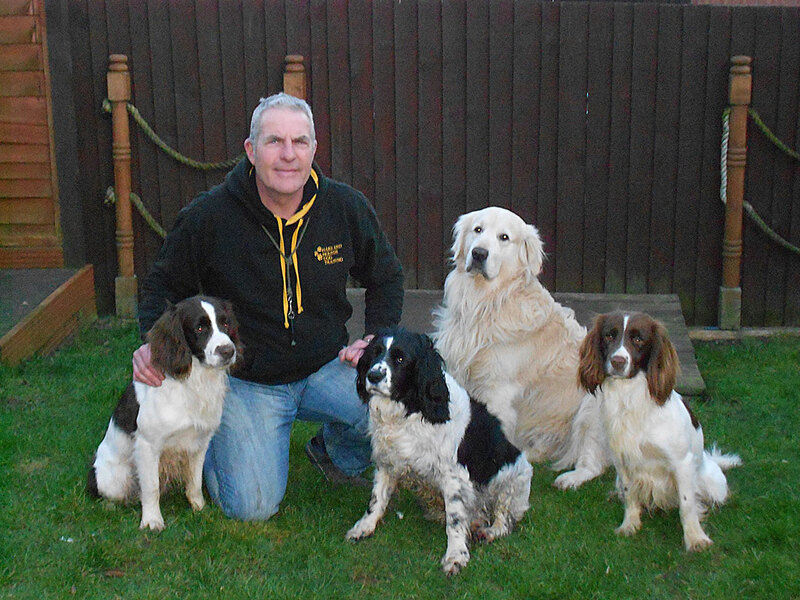 Steve from Hare & Hounds has been training gun dogs for over ten years and working his own dogs in the shooting field. Steve is an accredited instructor & assessor for the academy of dog training and behaviour, the institute of modern dog trainers and the gun club. This course is already almost full but we will be running the courses twice a year so that dogs and handlers can go through the grades if they wish, so don't delay if you want to enrol.